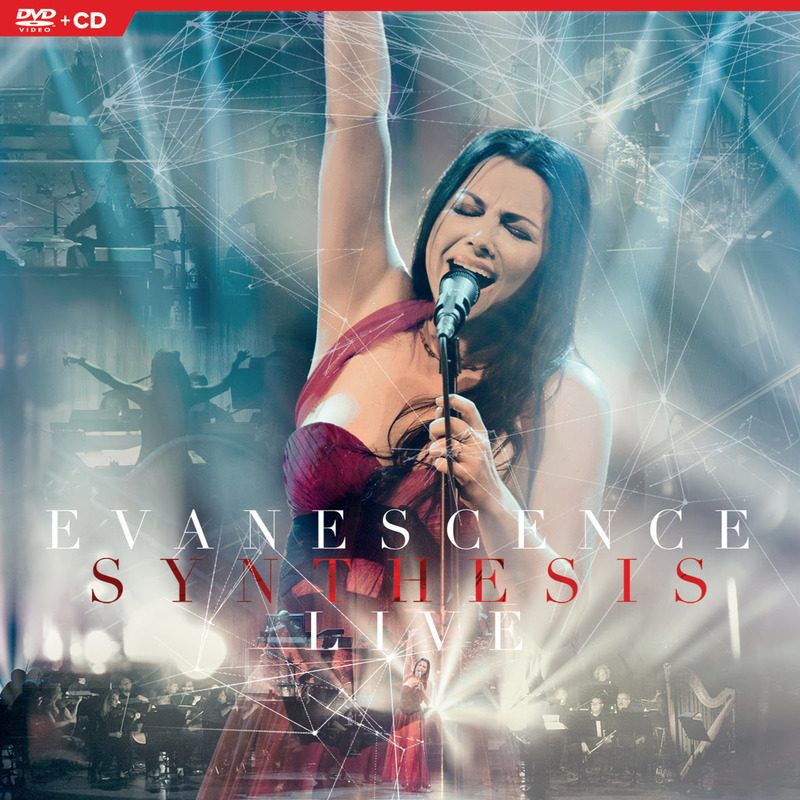 EVANESCENCE ANNOUNCES NEW LIVE ALBUM "SYNTHESIS LIVE"
Eagle Vision will release Evanescence, Synthesis Live on DVD+CD, Blu-Ray+CD and Digital Formats. The songs span Evanescence’s 20 year history to now, reinvented with full orchestra over a deep electronic landscape. 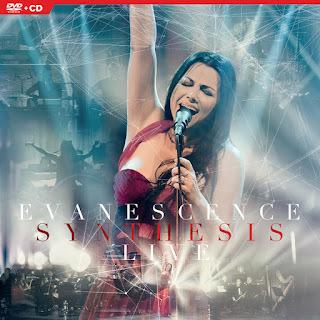 Synthesis is a soulful and sweepingly grandiose event to witness live. 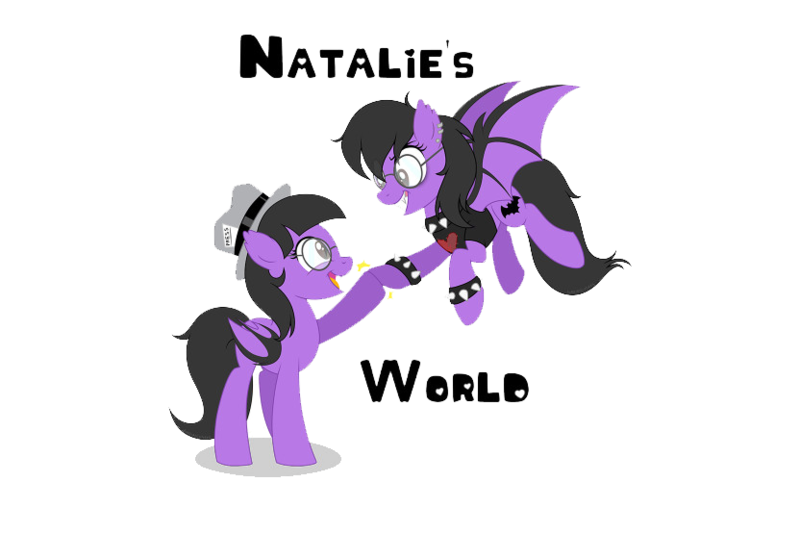 Seated at the piano, Amy Lee opens the set with a single note that builds into the instrumental Overture, seamlessly leading into the crushing wave that is Never Go Back. Bring Me To Life, the anthem that brought most people to discover Evanescence in the first place, reaches a new level of power and emotion with a pounding, electric heartbeat and soaring orchestral accompaniment, while songs like My Immortal, Lithium and Lost In Paradise feel like heartbreaking scenes from a beautiful, timeless film. Amy Lee’s incredible vocal range and the group’s expressive, multi-layered music naturally lends itself to orchestral accompaniment, shining a light on the singular beauty of the arrangements by composer David Campbell and conducted by Susie Seiter -creating a truly dynamic, cinematic sound. Lee has called this, “a passion project”, which undoubtedly shines through. The sense of occasion is not lost on the band or audience alike in this unique and highly emotive show. Evanescence recently brought their Synthesis live tour around the world, delivering highly-acclaimed performances throughout Europe, North America and Australia. This summer, the band teamed with violinist Lindsey Stirling on a tour of North American amphitheatres, one of Live Nation’s Top 10 tours of the summer.